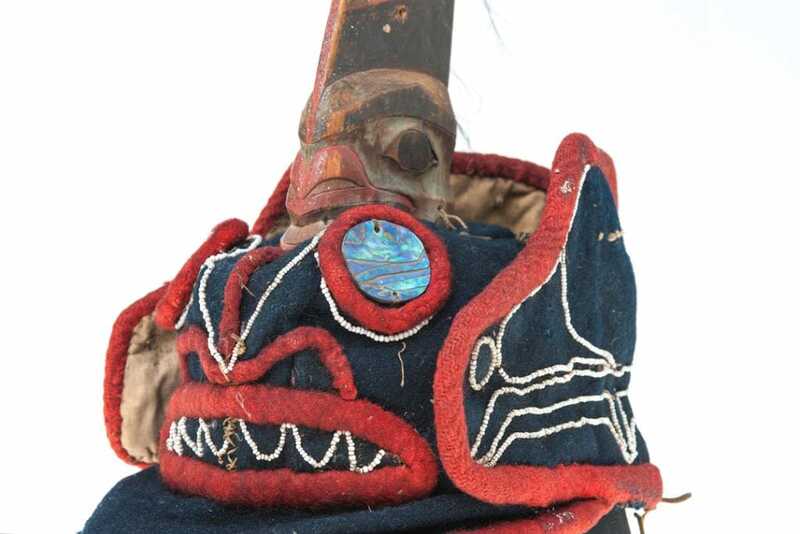 The Royal BC Museum’s Ethnology collection has more than 14,000 objects from throughout the province, from the early 19th century up to the present. 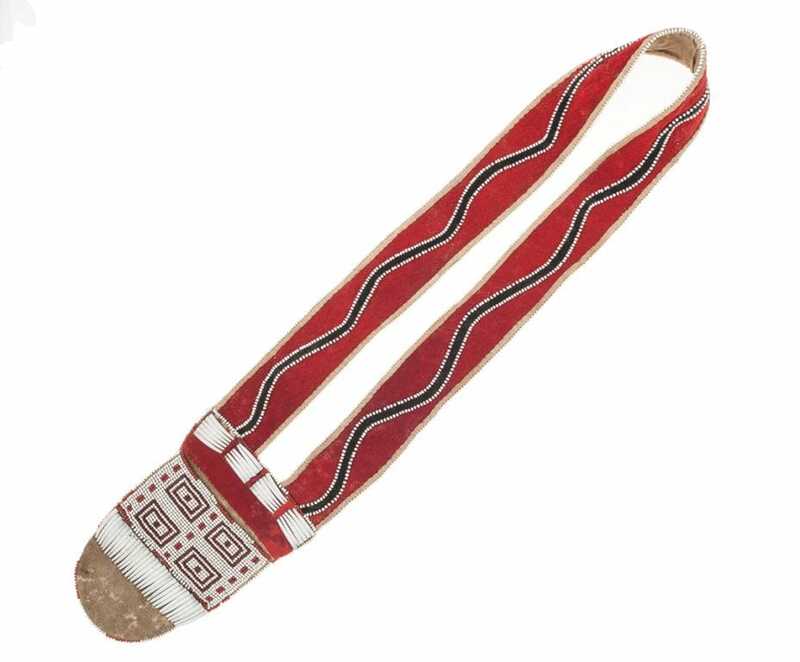 Ceremonial and utilitarian objects, tools and regalia, creations for traditional use and for the tourist market, typical examples and exceptional masterworks, objects that were old when they were collected and new works of art in a variety of media—all are included in the collection. 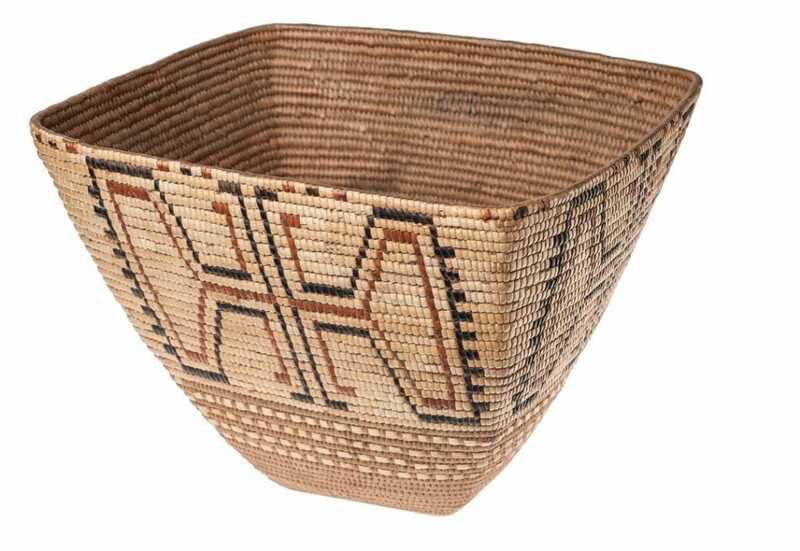 Basketry, beadwork, quillwork, weaving, worked hide, wood carving, gold and silver jewellery, argillite carving, painting and printmaking are among the techniques and materials represented. 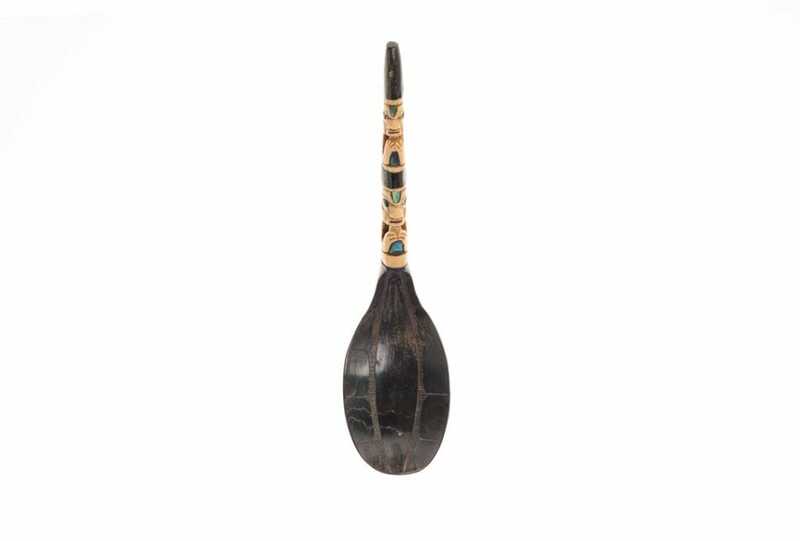 The collection ranges from large poles and canoes to small items of jewellery and adornment. 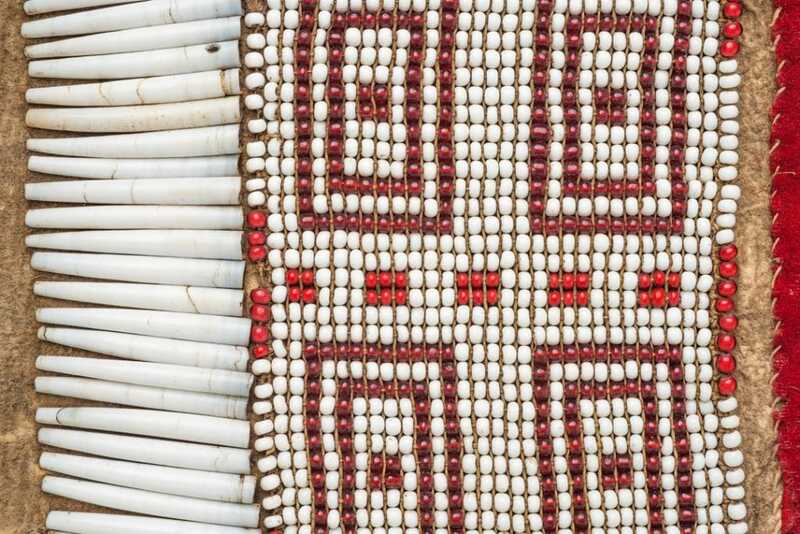 It is one of the most comprehensive collections of First Nations cultural materials from BC. Noteworthy holdings are Heiltsuk and Nuxalk objects purchased from Fillip Jacobsen in 1893; Charles F. Newcombe’s well-documented early-20th-century collections from throughout the province; examples of traditional Nlaka’pamux clothing made for James Teit at Spences Bridge circa 1914; Athapaskan objects collected in northern BC by F. C. Swannell; representative Salish and Nuu-chah-nulth basketry collections; significant Kwakwaka’wakw, Nuu-chah-nulth and Haida masks and regalia; and a Ktunaxa collection from the mid-20th century. 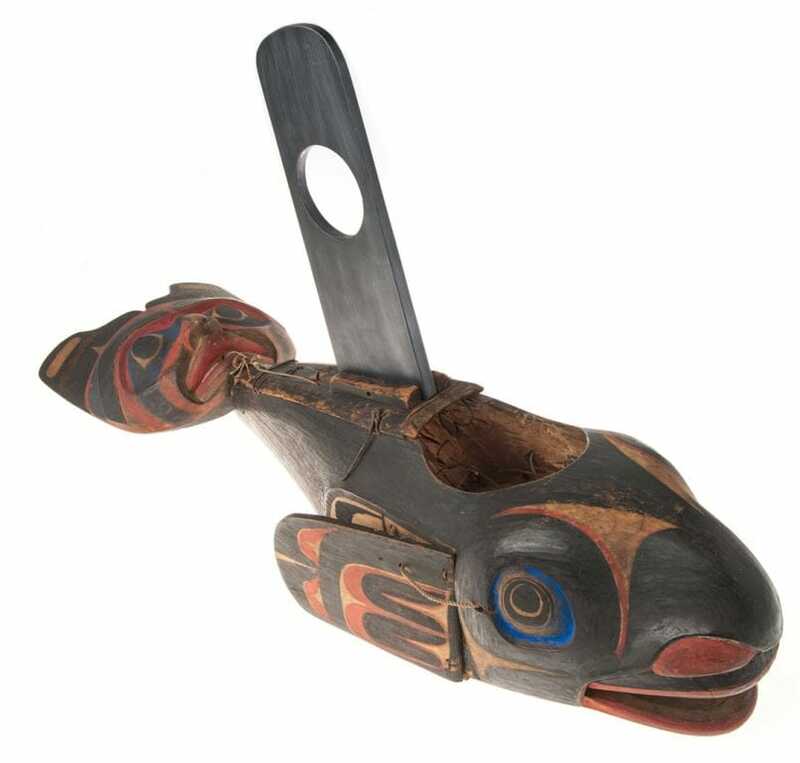 Contemporary art works include carvings made by staff artists working in the Thunderbird Park Carving Program that were loaned for use in potlatches, and works purchased and commissioned for special exhibitions. 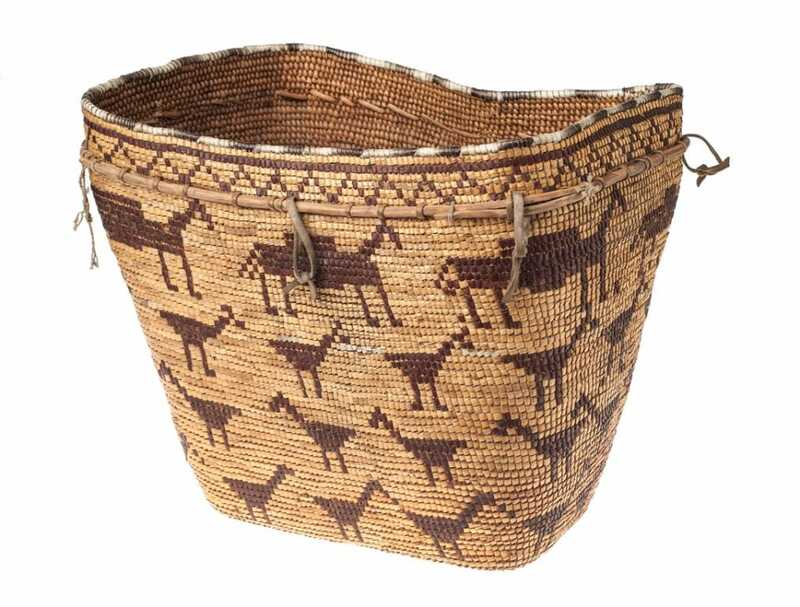 Only a small percentage of the objects is on permanent display in the First Peoples gallery, but the Ethnology Collection is accessible by appointment and is well-used by First Nations artists, researchers, scholars and the interested public. 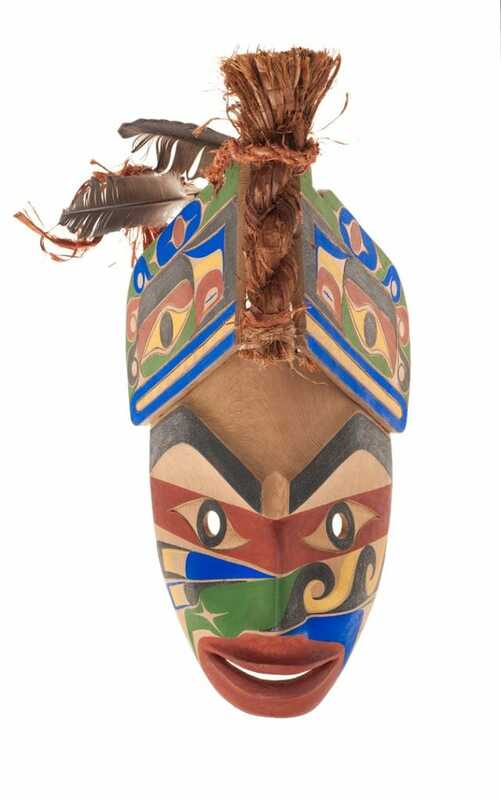 Objects from the Ethnology collection are frequently loaned to museums and galleries in Canada and internationally for special exhibitions and appear in many catalogues and publications about First Nations arts and cultures in BC. Researchers are welcome to examine the collections by contacting the appropriate curator and making arrangements with the collections manager. Please give as much notice as possible. You may contact museum staff by e-mail, letter, or phone. We will want to know the expected dates of your visit, the artifacts you want to examine, and your equipment needs (e.g., a microscope). Collection access is between 10:00 am to 4:00 pm, Monday to Friday, unless otherwise arranged with the curator or collection manager. Requests for loans of specimens must go through the collection manager.